Godtube.com is a Christian video website that came into being in 2007. Psalm 86:17 Give me a sign of your goodness, that my enemies may see it and be put to shame, for you, Lord, have helped me and comforted me. Godtube.com is a video sharing platform offering online Christian videos with faith-based, family friendly content. Favorite video sections on GodTube include; Christian bands and singers in Christian music videos, Christian comedians, funny video clips, cute videos featuring kids and animals, inspirational videos. 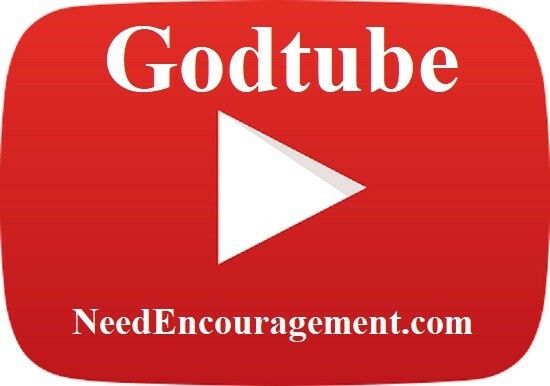 Let Godtube.com inspire you when you are struggling or when just when you want to Praise the Lord. Any time is a good time to watch some good Christian types of videos.